Hardwood floors are beautifully classic floors. But even floors with timeless good looks have trends that come and go. What's in style now for Indianapolis hardwood flooring? The extremes - very dark or very light hardwoods - and each have their pros and cons. How do hardwood floors get their colors? Hardwood flooring comes by some of its color naturally. A walnut floor is going to be significantly darker than a maple floor. However, stains and finishes add a lot to the overall look and feel of a hardwood floor. By selecting the right wood species and stain you can achieve a floor that is black, pale grey or anything in between. Dark hardwood floors will show dirt, dust and scratches quickly. You can pick a satin finish that helps mask the inevitable scratches and dents and will show the dust a bit less. Dark hardwood floors can make a room look smaller, especially if it has dark walls. In large rooms dark hardwoods add a sense of style and luxury. 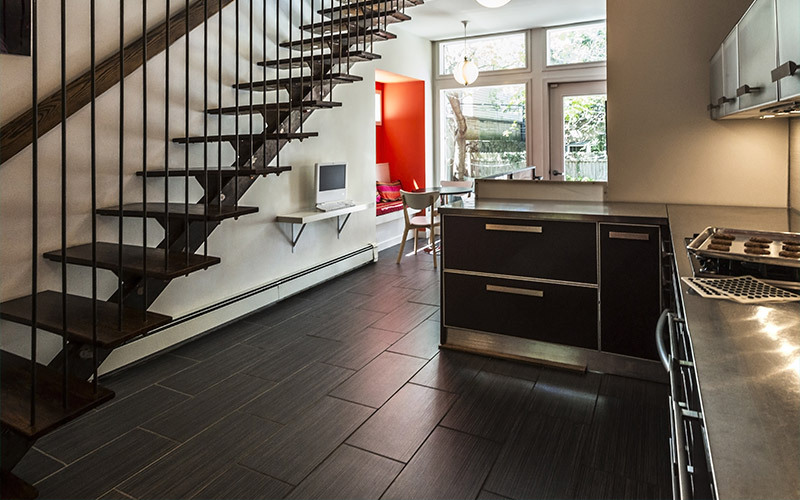 Dark hardwoods are more modern and tend to work well in a contemporary decor. Light hardwood floors show less dirt and dust which means less frequent cleaning. They also show less wear and tear overall and are a great choice for areas that will see lots of foot traffic. Light hardwood floors can open up a room visually making spaces appear larger. Lighter hardwood floors let more of the natural grain show through wich is a design preference. 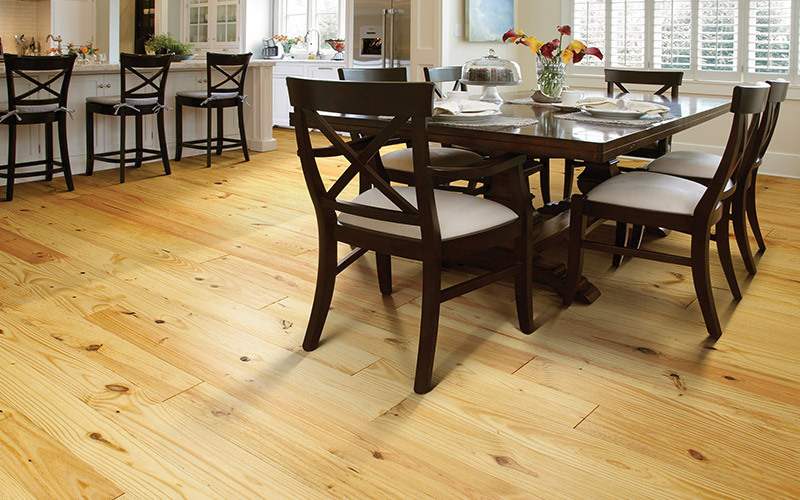 Hardwood floors in lighter shades can appear dated depending on the plank width. Which hardwood floor is best for you? What is the style of your home decor? Do you have a busy household? What size is the room where the new floor will be installed? What shade of hardwood do you prefer? Those questions will help guide you to the best answer for your home. Still not sure which hardwood floor is right for you? Schedule an appointment with one of our flooring design consultants. Tell them in advance what you're considering and they'll have samples ready to review as soon as you walk in our Indianapolis hardwood flooring store.